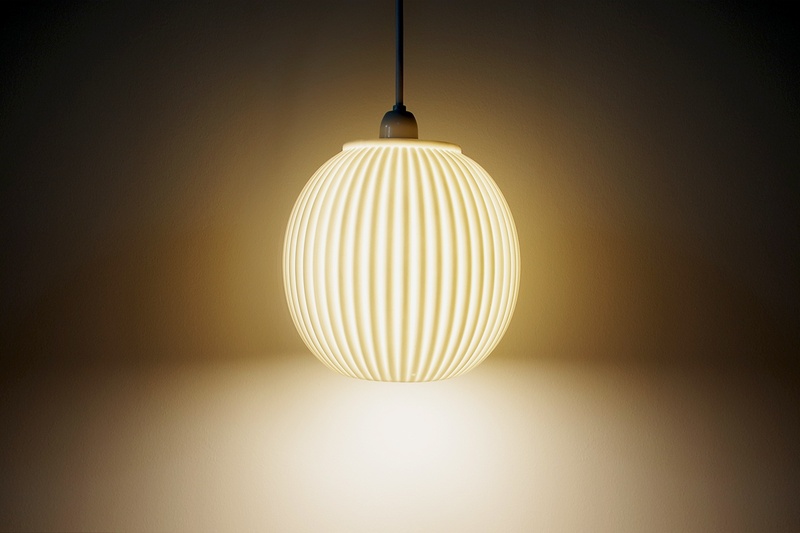 Embrace the light fantastic with our fabulous Phoebe Porcelain Lamp Shade. 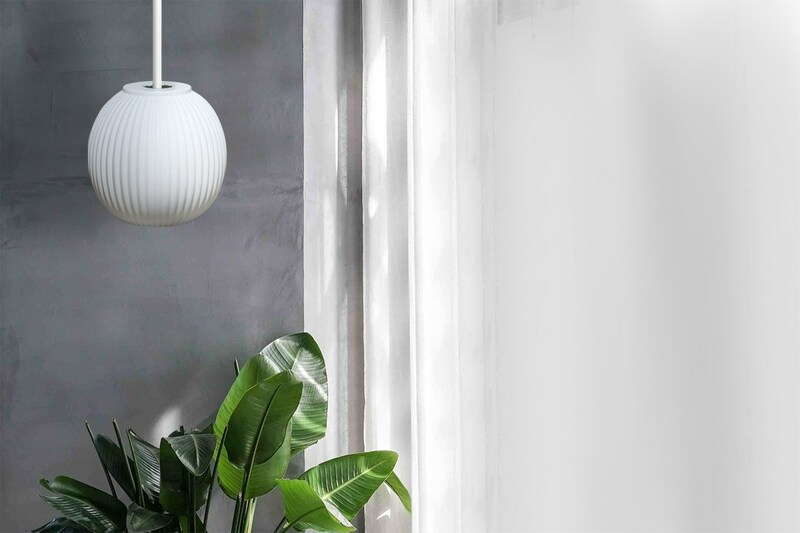 With its vintage-inspired rounded design and retro detailing, this luminous looped shade is the perfect piece for any space that needs a style boost. 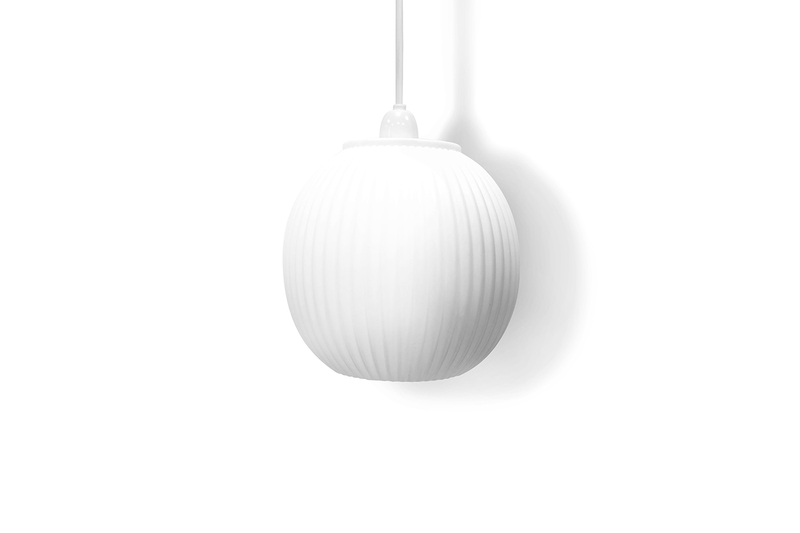 Non-electrical porcelain lamp shade, simple assembly required.